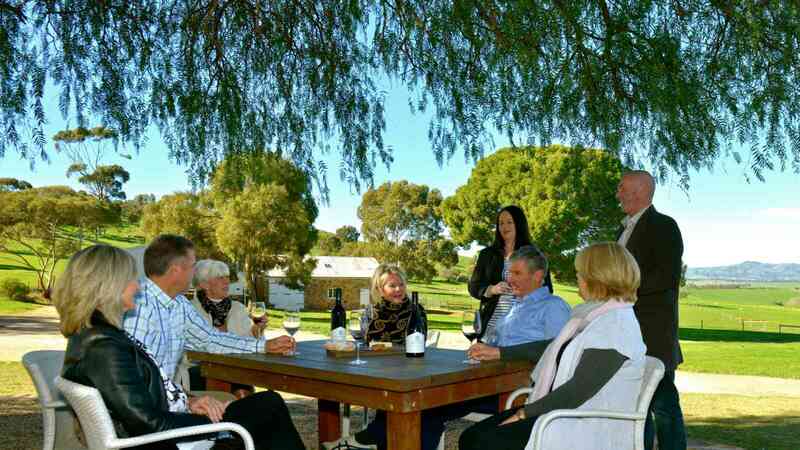 This five star rated small coach food and wine tour takes you on journey to South Australia's premium wine region the Barossa Valley. Take time to sample some of the Barossa Valley's finest wines and gourmet food that has made this South Australian wine region an international icon. 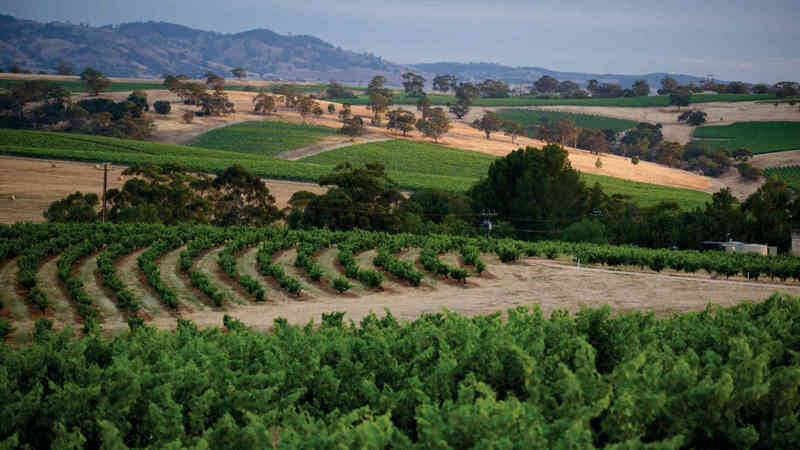 Travel through the city of Adelaide northwards to the world renowned Barossa Valley wine region. Enjoy the change of scenery as you make your way into the vineyards of South Australia’s premium wine region. Your first stop is TeAro Estate*. 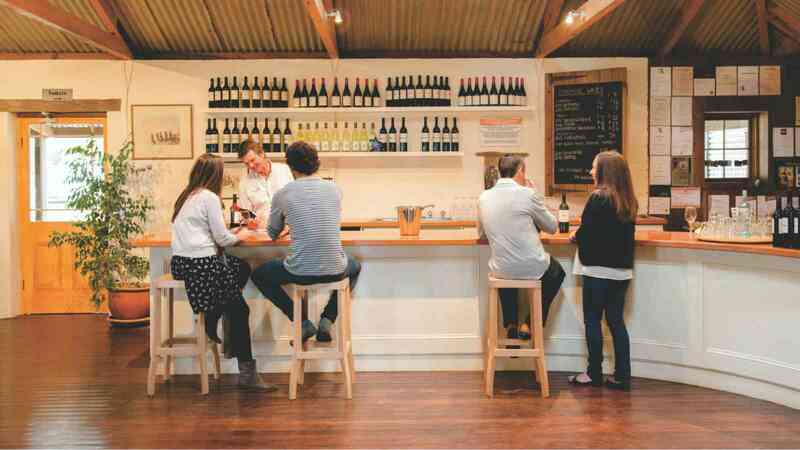 Located in the main street of Williamstown, gateway to the Barossa, in a heritage listed 1850's barn you'll get a chance to visit the intimate Tasting Room. You will be treated to morning tea sourced from the local bakery and wine tastings while hearing stories from 4 generations of family vignerons. The next stop is a visit to Maggie Beer’s Farm Shop, an absolute must whilst visiting the Barossa. Maggie Beer - cook, writer and founder of 'Maggie Beer Products', offers tastings and sales of her full product range including limited edition seasonal produce. Here you can browse amongst her personally selected regional specialty goods, purchase one of her signed books or simply sit back and take in the view. 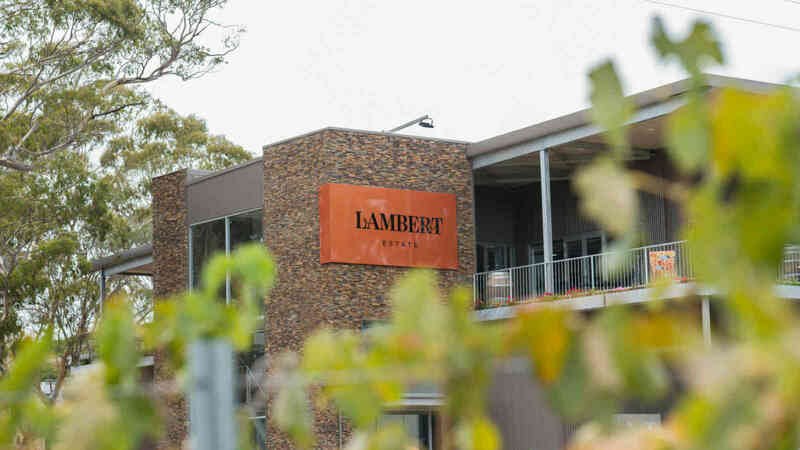 On arrival at Lambert Estate at Angaston, you will enjoy a structured wine tasting whilst sampling local seasonal produce from gourmet platters. Main course follows, and is a feast for the senses, with two signature dishes, salad and vegetables. You may wish to purchase a glass of wine from the impressive wine selection, or enjoy a coffee accompanied with their popular Chocolatier (Chocolate Port). Leaving Lambert Estate, travel to Mengler Hill Lookout for sweeping views over the valley and then onto our final stop for the day at Pindarie, which is a multi-tourism award winning cellar door, which feels more like an Australian Homestead than a cellar door. 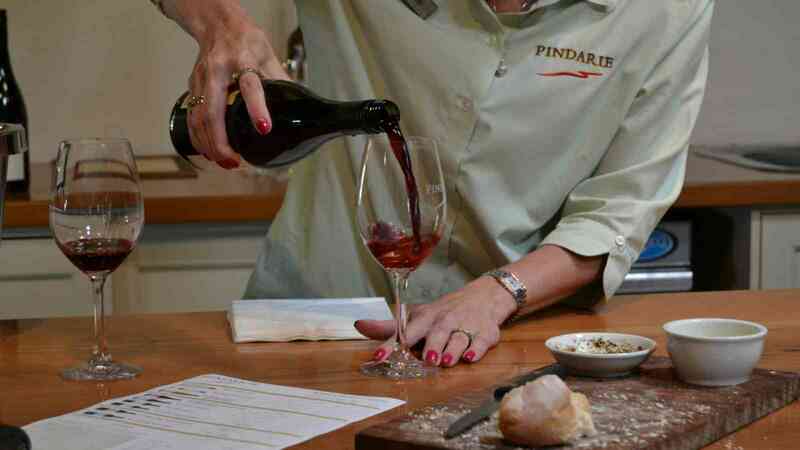 The friendly staff don’t just pour the wine; they share the stories behind the wines and Pindarie, a great way to finish off our Barossa Food & Wine Experience. *Effective 1st July 2019, TeAro Estate will no longer be an inclusion in this tour as they are closing their cellar door. An alternate itinerary will be announced closer to the date. Pindarie will be closed between 23 December 2019 and 5 January 2020. This will be replaced with wine tastings at another cellar door. Online prices only available when booking online and are valid 1st April 2019 to 31st March 2020. A child is between 3 and 14 years of age, however this tour is not recommended for children. Australian Concession Card holders only. Normal prices valid for travel 1st April 2019 to 31st March 2020, for other dates please enquire.